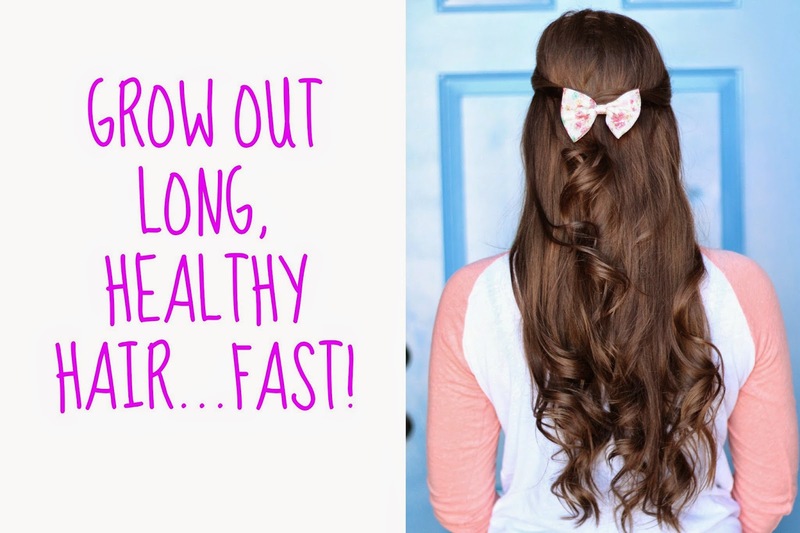 Rose & Co Blog: Growing out long and HEALTHY hair! Growing out long and HEALTHY hair! This video is full of health tips & some of my all time favorite products for healthy long hair. I take it as the biggest compliment in the world that I get asked pretty often on the blog and in my personal life how I grew it out, but the truth is, it's all really normal stuff! Take care of yourself, don't overwash, and take your vitamins! 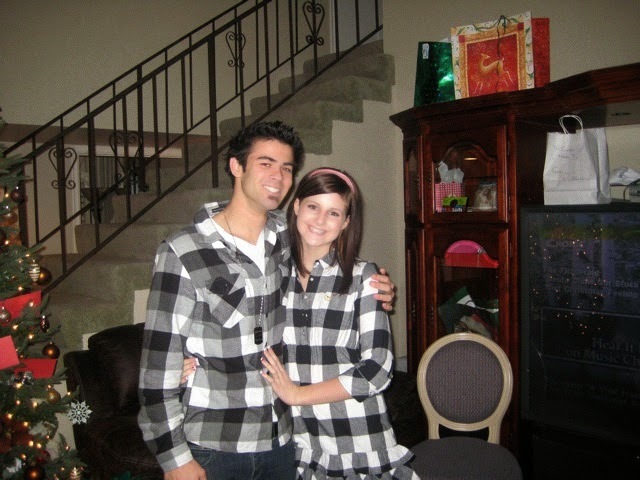 Although I had the best hairstylist ever who could make it adorable, (I miss you Melissa!) Doing it myself when it's short is just so much work. So I vowed to never cut it short again, and have been sporting long locks ever since. I don't wear extentions ever and I try to use heat only once or twice a week if possible, but the things that have helped it to grow even faster is to take care of yourself, get your trim ever 6-8 weeks, and skip chemicals whenever possible. For the rest of my tips, check out the video below! Thanks for coming by sweet friends! Happy Weekend! Kylie, you are absolutely adorable!! I definitely agree with drinking water, it's important to be hydrated to keep your body healthy in general! Love this post and that video, thanks for sharing! Doesn't water make such a great difference? It helps my energy so much too. Hope you're having a great week, gal! I LOVE THEM! Citrus Mint is probably my favorite. Im going to switch back over as soon as this weather stops drying out my hair! You're such a sweetie. Hope you're having a great week! Thanks, Laura! Hope you're having a great week. great video! The tips are great, I always use a hair mask at least one or twice a month and do try to drink enough water! I LOVE a good hair mask! Do you have a favorite? Oh look who is talking, missy! Your gorgeous thick hair is to die for! Oh my gosh your hair is absolutely gorgeous! I always had short hair when I was younger, so now I try and keep it as long as possible! Thank you, Kendra! You're so sweet. I am definitely a long hair girl for life now! Hope your week has been awesome. You are so sweet! Thank you, Erin. I have always been pretty bad with Vitamins, and they've changed everything! Hope you had a great weekend pretty friend. LOVE THIS! I just wrote down like 4 of those products to try! I wish I could get away with only washing my hair a few times a week, but with working out, it just gets SO dirty and oily, I couldn't imagine letting all that sweat just sit on it! Maybe dry shampoo would help though, deff. going to finally take the plunge and buy some! I always hope that I don't get sweaty enough at the gym to need to wash my hair, but sometimes I just have to! Dry shampoo really makes a difference though, it makes you feel refreshed! I'm so glad you enjoyed this, Sarah! Hi Kylie Rose! your growing out long and HEALTHY hair is a great.It's a maybe helpful and educating.